The intimate 17-room Relais & Chateaux Malabar House is located in historic Fort Kochi’s chicest corner. Its cleverly curated interiors draw upon Kerala’s burgeoning art scene; bold sculptures nudge up alongside antique Indian treasures for dramatic, stylish effect. 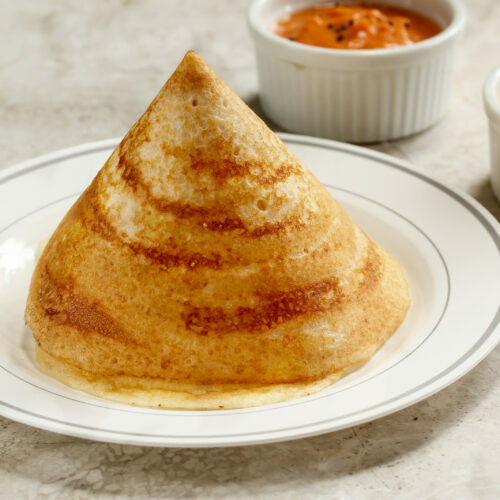 The menus are sourced locally and offer traditional Keralan favourites as well as Mediterranean-inspired dishes—the chocolate samosas are a must. 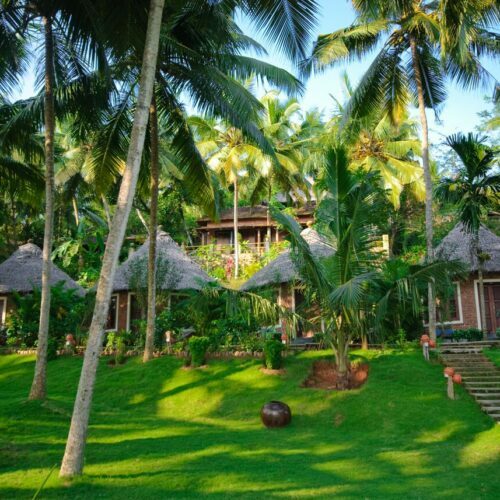 Daily massage treatments, morning yoga on the beach deck, afternoons whiled away on the sighing Marari Beach and organic Ayurvedic cuisine; these are all things that Carnoustie Ayurveda & Wellness Resort does very well indeed. 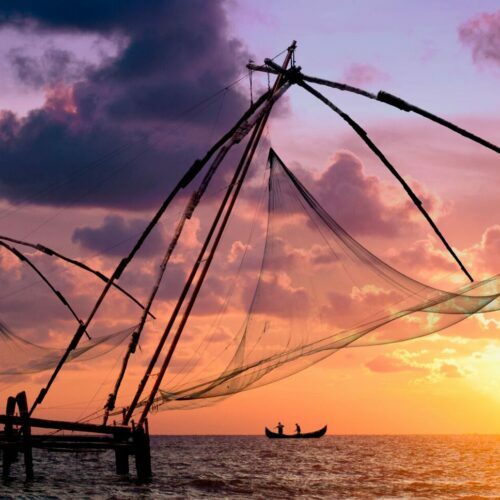 Add in its exclusive thatched villas—all marble floors, sumptuous interiors and private pools surrounded by wooden decking—and you have one of Kerala’s best resorts.